Brenda Siegel is the Executive Director and founder of the Southern Vermont Dance Festival, an educator and anti-poverty activist. 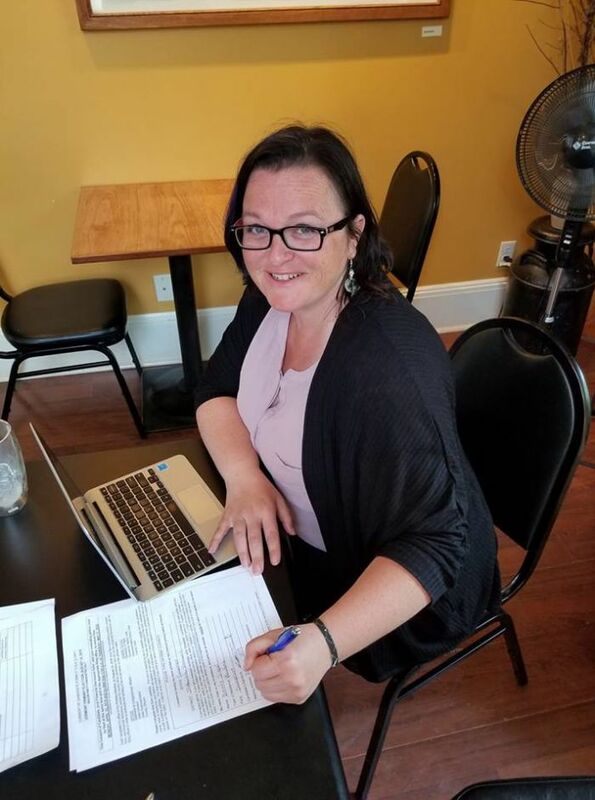 She is the Vice Chair of the Newfane Democratic Committee and delegate to the Windham County Committee. She has long been heavily involved in politics and activist work, locally, statewide and nationally. Brenda is a low income single mom and in the past two years Brenda has been committed to the Raise the Wage coalition and supporting efforts by Rights and Democracy as their goals heavily align with her own. Brenda is also a member of The Putney Huddle, in Putney Vermont. Brenda is an alumni of Emerge Vermont and Run As You Are national training. Siegel is known around the state for her frequent Commentaries in local and statewide Newspapers. Siegel’s work with the Southern Vermont Dance Festival has given her a unique economic perspective. The festival was built as a long term economic driver for the Brattleboro area in response to Tropical Storm Irene in which Brenda and her son lost all of their belongings. She wanted to make a difference and bring people from around the world and every corner of this country to discover the small town of Brattleboro and be inspired to shop, eat, stay and visit throughout the year. In doing this she has seen the research of the economic impact of events of all kinds in our state and knows that with a little vision and innovation we can build a much stronger economy that supports our small businesses and our residents. As a teacher, Brenda knows that education is the center of not only our children’s future, but, the future of Vermont. 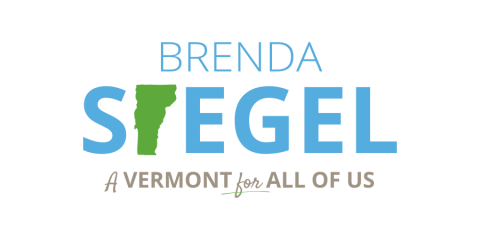 Brenda has run programs and taught in public schools and colleges throughout Vermont and across the country. Brenda lost her Nephew, the son of her brother who died twenty years ago, to a Heroin overdose on March 8th of this year. She says that our state has the opportunity to be a leader in ending this epidemic. In a recent OpED in the Commons she wrote: “REGARDLESS OF your opinion or belief, we have good evidence that what we are doing is not working. Our best chance at safe communities and raising children who don’t experience the death of their friends with great frequency is to follow best practices that lead to people having the tools for recovery or reduce the harm of their use. We know this; we don’t have another direction. The old way isn’t working. It is time to change it. Siegel has a life long history of being a community leader. She has spent her career putting forward creative solutions to problems and has been successful sitting down at the table with many different players to implement a strong vision for the future and it is time to take her leadership to the next level.